Second across the line was defending Champion Joel Chadwick with Victorian Champion Luke Storer completing the podium. After starting from position 8 Daniel Storer fought his way into fourth with the lone representative from New South Wales, Jason Bates, finishing in fifth. 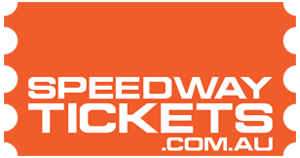 Victorian Luke Weel, local racer Jake Ashworth, former Champion Jarman Dalitz, Matthew Kennedy and Joel Heinrich would complete the top 10 in the 20 car A-Main field. In all a total of 47 cars signed in for competition and with a total of 12 heat races were conducted prior to the main event. Throughout the night the racing was first class with four and sometimes five car battles for the lead often seen with several heats going right down to the wire. 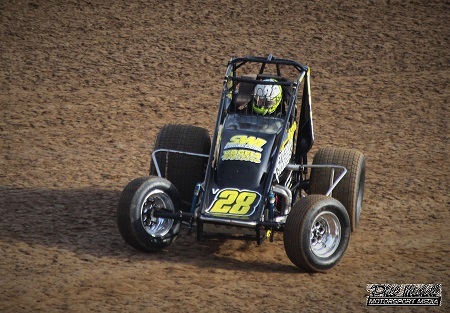 Luckily very few incidents occurred with most of the leading drivers getting through the heats unscathed, other than Australian Champion Alex Ross, who spun in one of his heats relegating him to the tail of field and subsequently missing a spot in the main event. The 12 heats saw 11 different winners with Payet winning two heats along with Adam Smith (Vic), Alex Ross (Vic), Luke Storer (Vic), Alex Thomson (Vic), Joel Chadwick (SA), Mark Taylor (SA), Jason Bates (NSW), Ben Doukas (Vic), Jake Ashworth (SA) and Ben Harris (SA), who all collected 1 win each. The South Australian Title at the Murray Machining and Sheds Murray Bridge Speedway continues Saturday night along with the Ross Wright Memorial for 360ci Sprintcars.